Your Honda Fit’s radiator is one of the most important parts of the car, so it pays to know when one might need replacing. The radiator is responsible for stabilizing the temperature of your Fit’s powertrain; without it, the engine may become damaged or even fail to work at all. 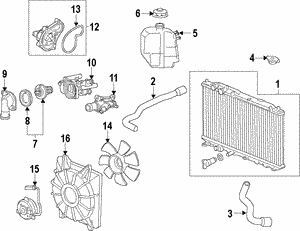 Here’s everything you need to know in order to spot and solve a problem with your Honda Fit’s radiator. 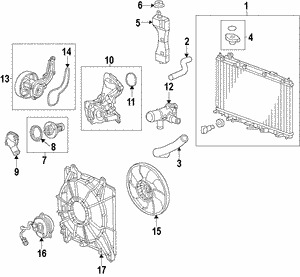 Luckily enough, there are a few easy ways to tell whether there is anything wrong with your Honda Fit radiator. Visible leaking is one of the most obvious. If you spot that your radiator is letting out any fluids, first check that the drain valve is securely shut. If it is, that leakage may be down to a faulty radiator. Other signs include rusting, which may be particularly serious towards the lower half of your radiator, or problems removing oil during a routine oil change. 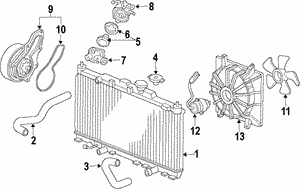 Overheating: A worn out or faulty radiator will not be able to extract heat from your engine’s coolant. Incorrect Thermostat Results: Your Fit’s thermostat is necessary to determine whether internal temperatures are safe, but a faulty radiator could lead to incorrect readings. 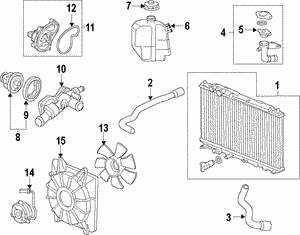 Loss of Coolant: A worn radiator cannot properly contain vital system fluids such as coolant and antifreeze. 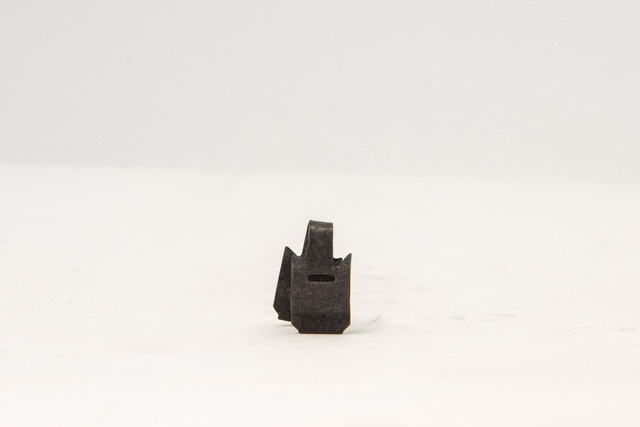 There’s a reason why you’ll find only genuine OEM parts at All Discount Parts. These have been manufactured with your precise Fit model in mind by Honda themselves, so an OEM radiator is guaranteed to perform just as well as the original. 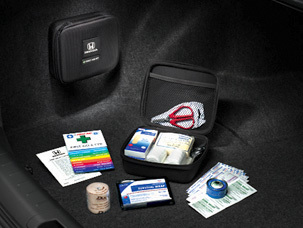 An aftermarket part might be cheaper, but only Honda can make one perfectly designed to fit your Fit. For total peace of mind, there really is no substitute. For further information, just come down to our outlet at 6025 Arapahoe Road in Boulder, call 800-651-4832, or send us an email. 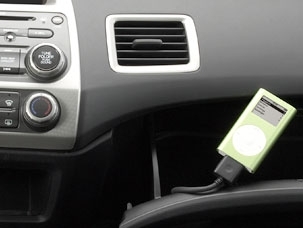 We’ll help find the exact part that you need for your Honda Fit.